Many among us despise doing exercises while we still want to lose that extra flab in our body. There are many others who will do anything to get in to perfect shape and health. Some exercise to increase the general body strength. Whatever may be the objective, exercising is good for health and even small little activities can be called exercises. Right from keeping upon the foot and doing small little chores at home to going to a gym and doing strenuous workouts, exercises are exercises. Some exercises have been in vogue for ages now. Some such exercises are walking, jogging and sit-ups among many others. While sit ups workout a portion of the abs, it is not an exercise to work out the complete abs muscles. All exercises that are done in a half kneeling way offers high challenge to the core body in an anti rotational manner. This means they offer protection to the spine. In this work out ensure you don’t move with your body and only your arms makes the movements. When this work out is done properly core gets benefitted to a great extent while also getting saved from injuries. While this type of getups focuses on grooming the core they work out every bit of the body. 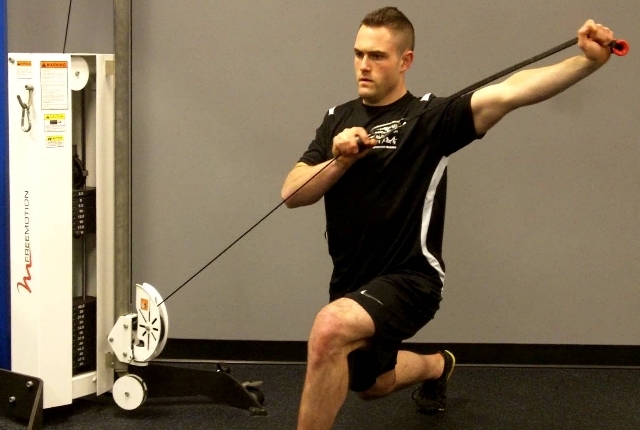 It focuses to transfer force from the lower body to the upper body. It burns heart rate while working on the abs and oblique. Spine rotation happens while doing each rep. 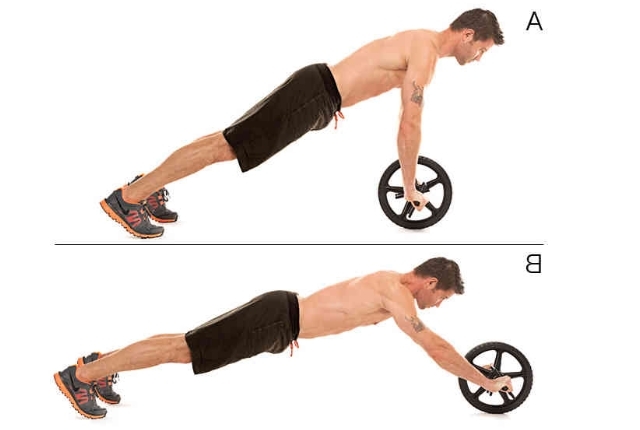 If doing sit ups does not get converted to consistency and core strength it is not use doing these at all. Kneeling down on the floor, bend and hold the sides of a small wheel. Rotate it to the farthest and bring back near your body. This will completely work your core while stretching your hands and legs. 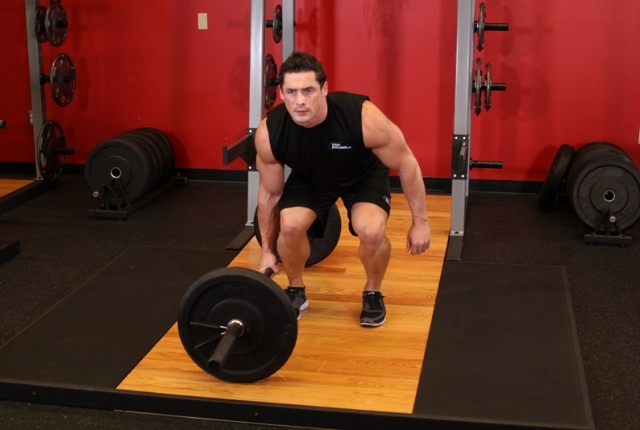 This is a heavier load workout and this is the major difference between Suitcase dead lift and the side-bend exercise. Lateral flexion of spine is the focus and this happens when leaned over on one side with the weight. By standing motionless carrying heavy loads and again stabilizing, focus remains completely on core strength. This is a highly effective exercise when compared to sit ups since the extension of the thoracic area is erect and does not support poor posture as it happens in sit ups. 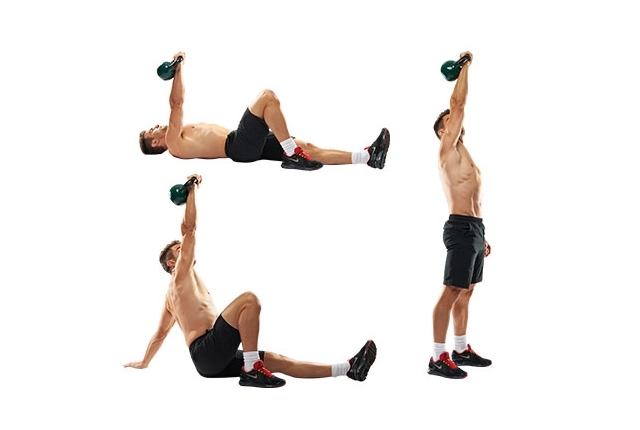 The chest remains high and slowing the speed will add pressure to the abs value adding to the effort for a core workout. To reduce injuries to the body while still working out the core, regularly do exercises like box jumping, jumping rope, inverted rows, jump squat, pull ups for body weight and pushups. Do inverted rows regularly to strengthen your core while working out most of the muscles in the body toning them into perfect shape. The above mentioned exercises are very effective in maintaining good health and well being. Try them out and see the difference.